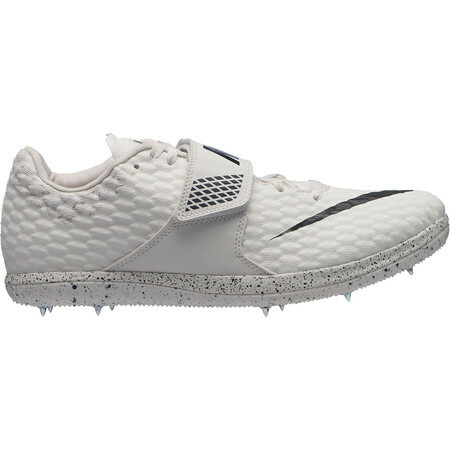 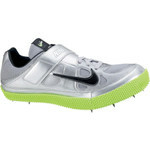 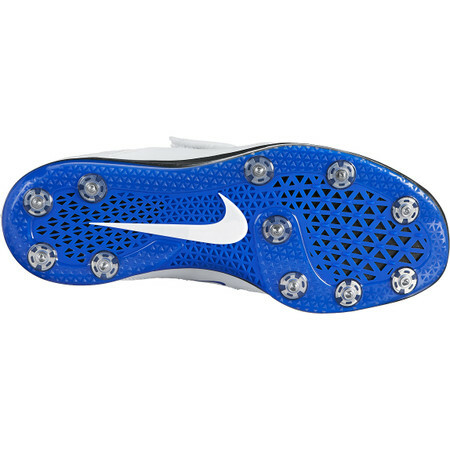 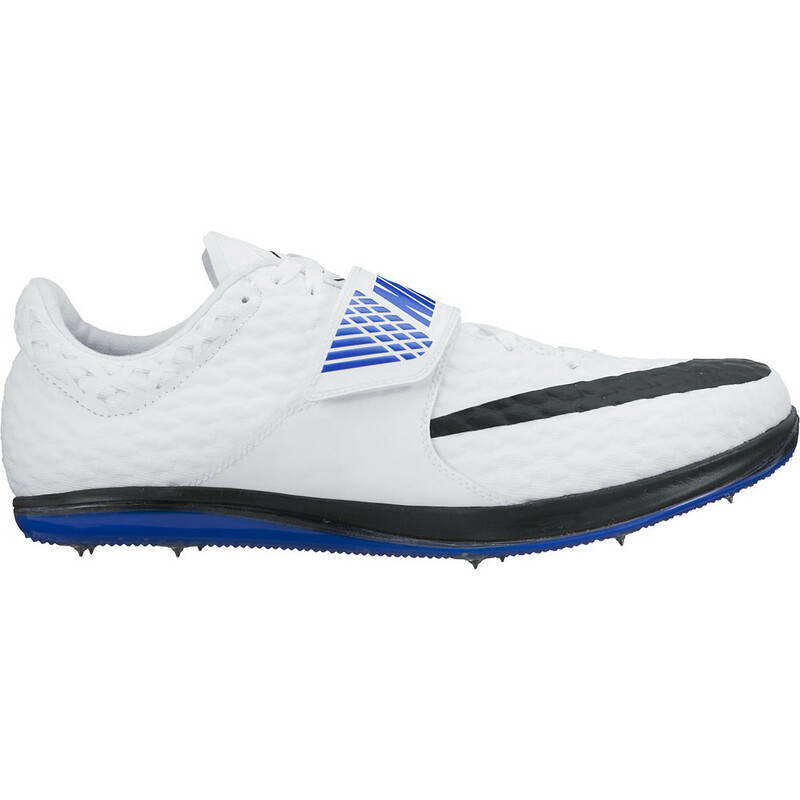 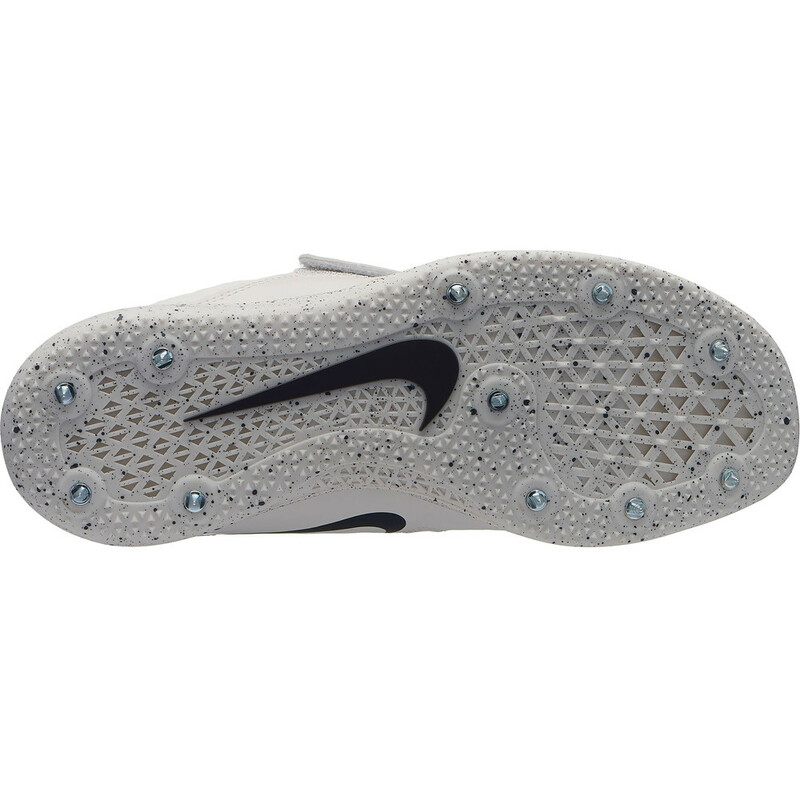 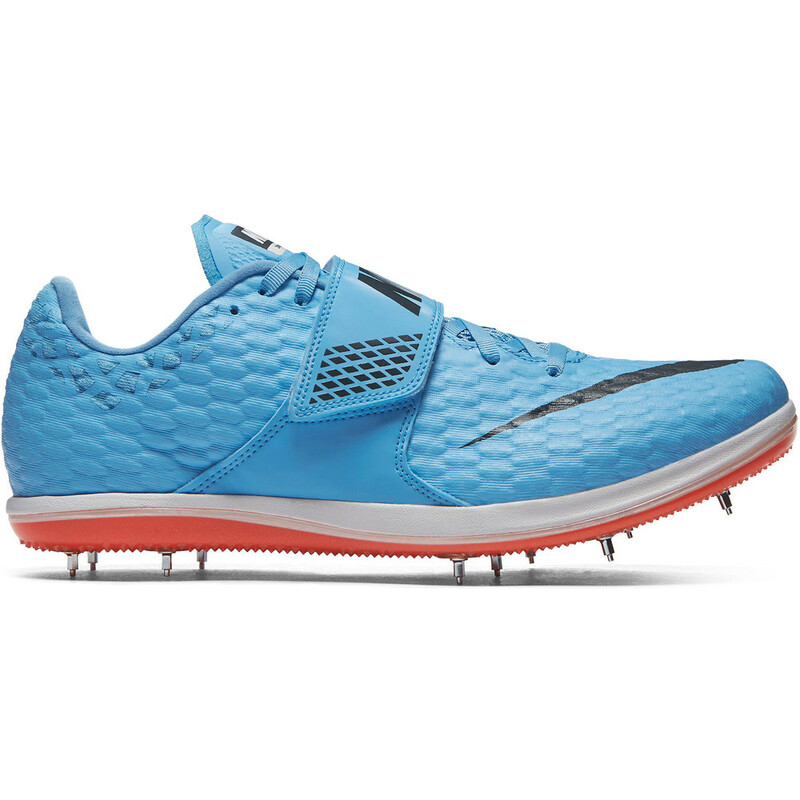 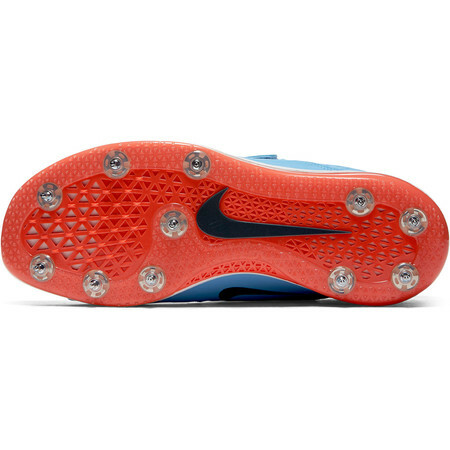 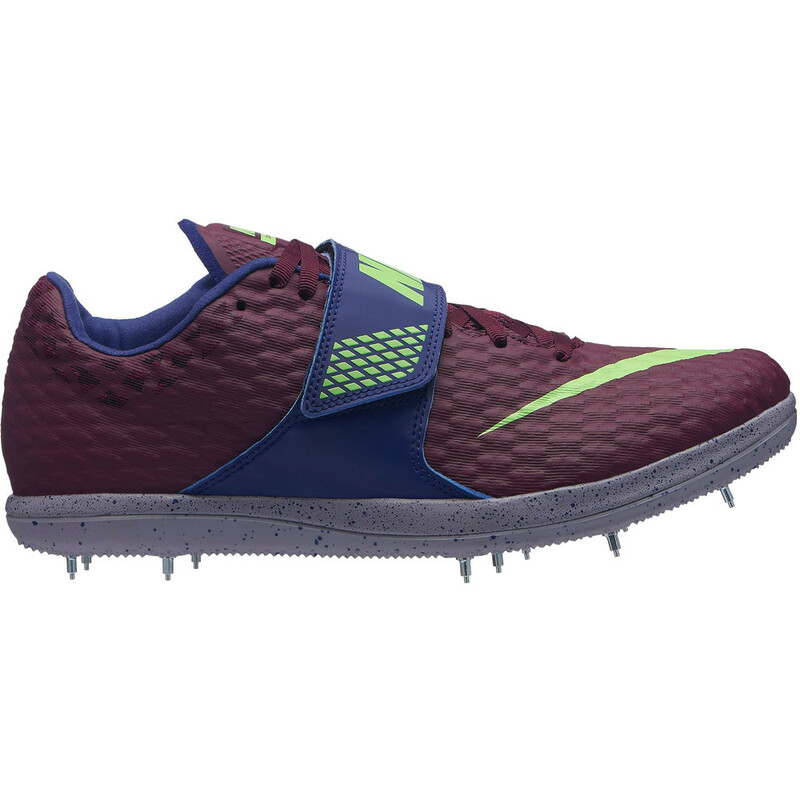 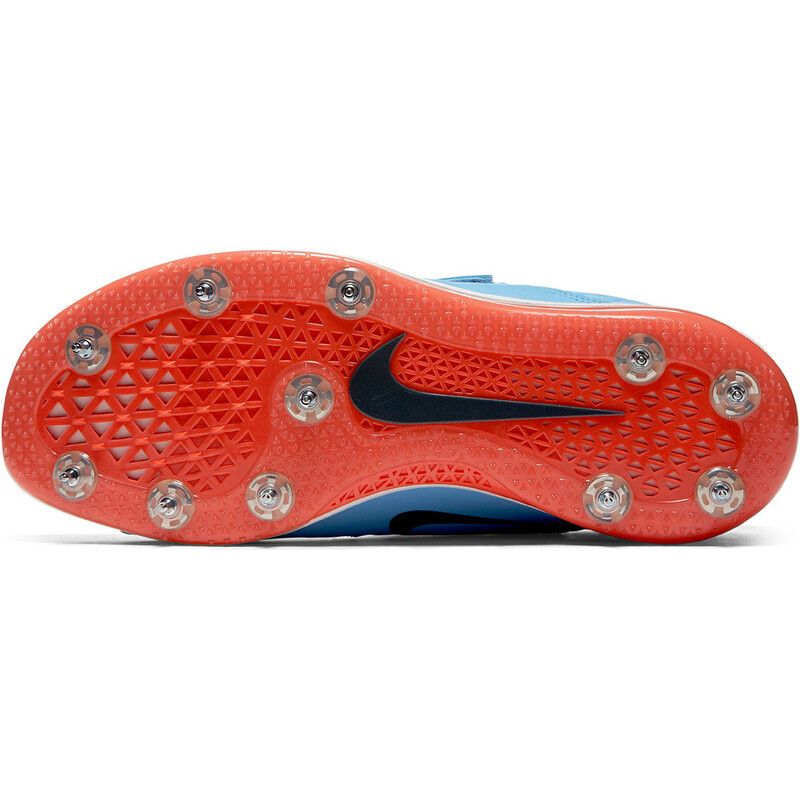 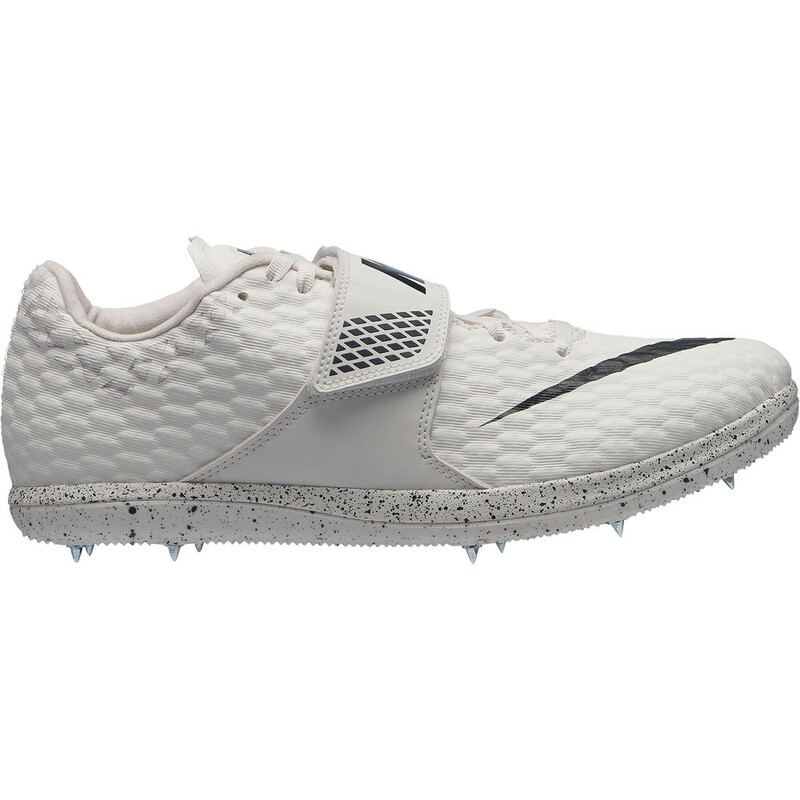 This premium high jump spike from Nike has been built to the exact specifications of the best jumpers in the world so you can set the bar higher and higher. The thin phylon midsole creates a sense of stability while at the same time providing support and comfort. 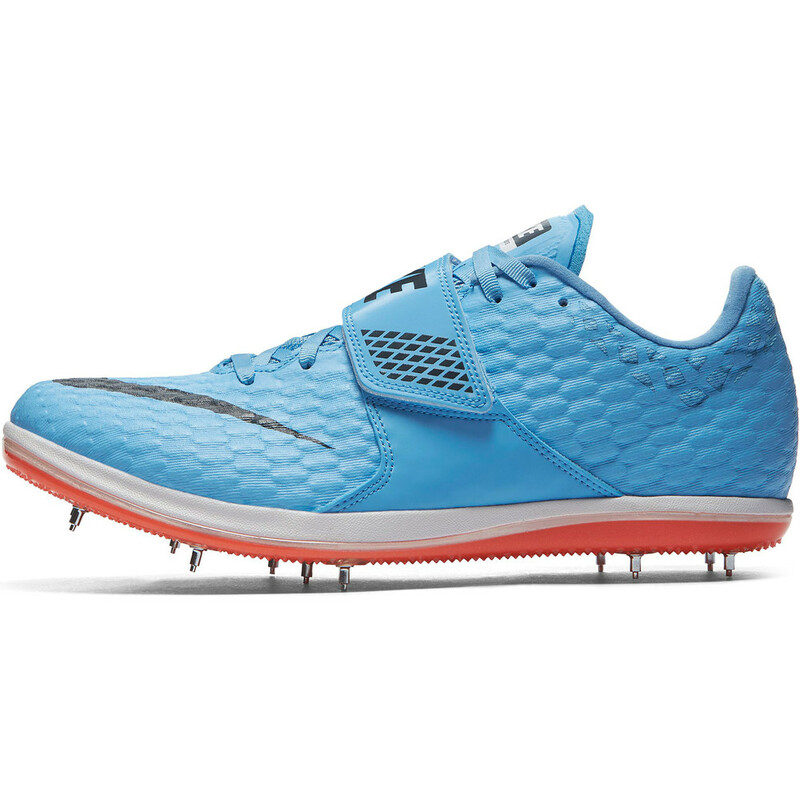 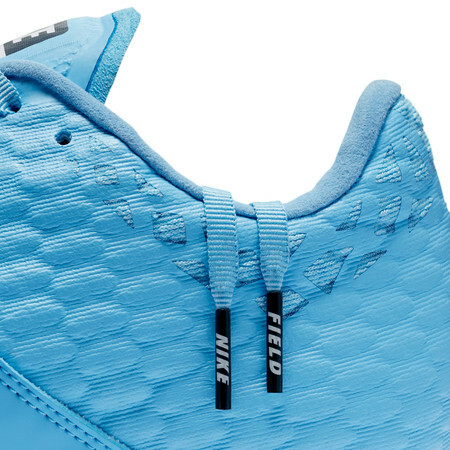 The mesh and nanoskin upper has been constructed for maximum comfort.A midfoot strap enhances fit and lockdown. 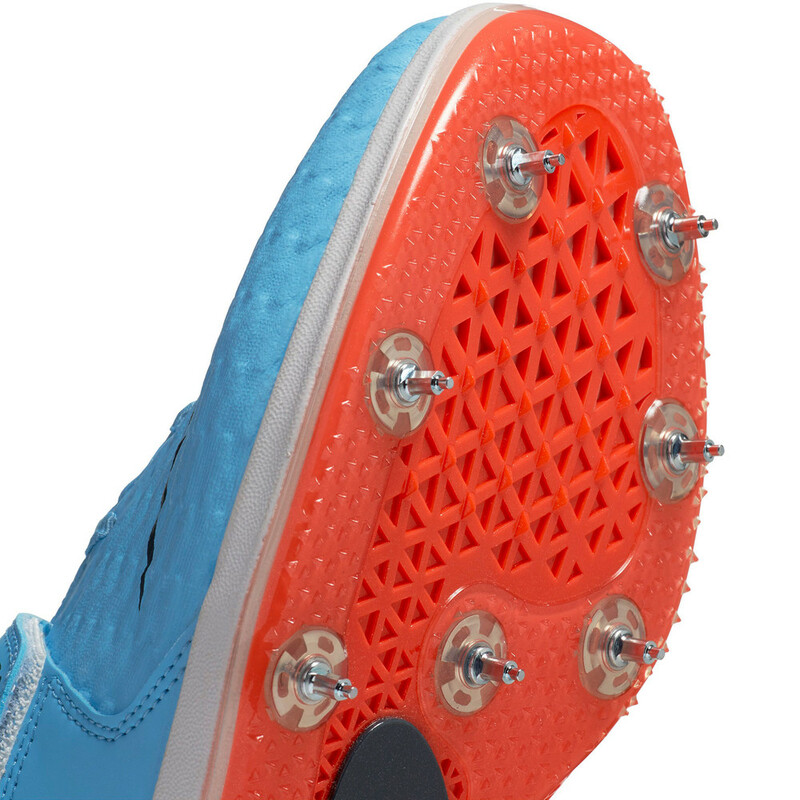 The newly designed Pebax spike plate creates the right amount of stiffness at half the weight of the previous plate. 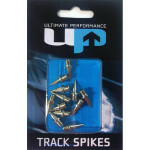 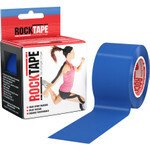 Propulsion and agility are the key words with this superior competition high jump spike.